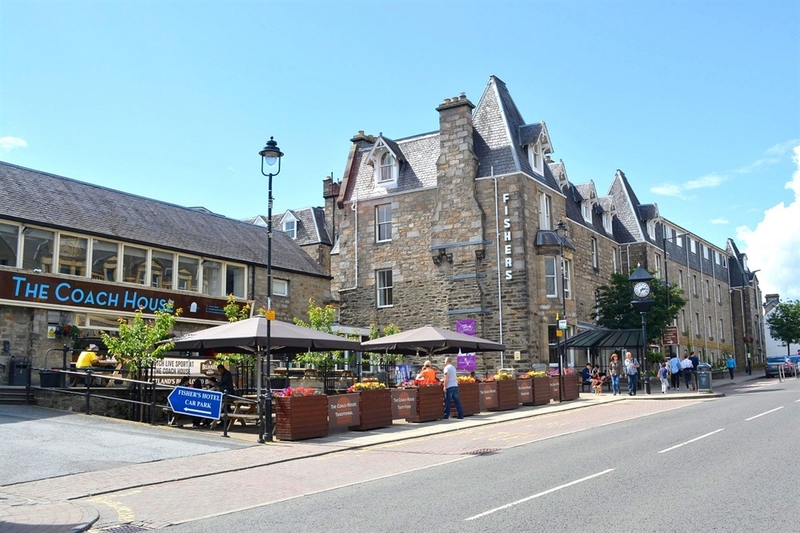 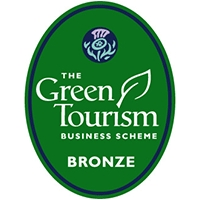 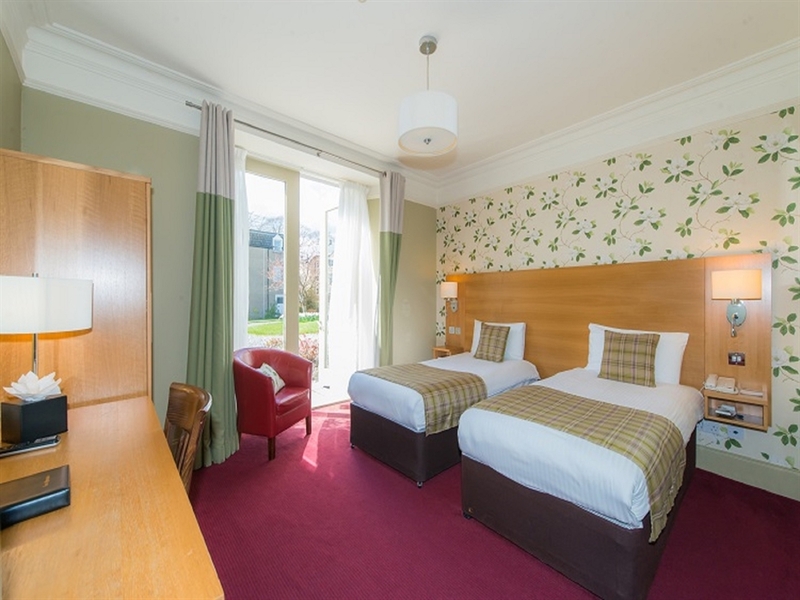 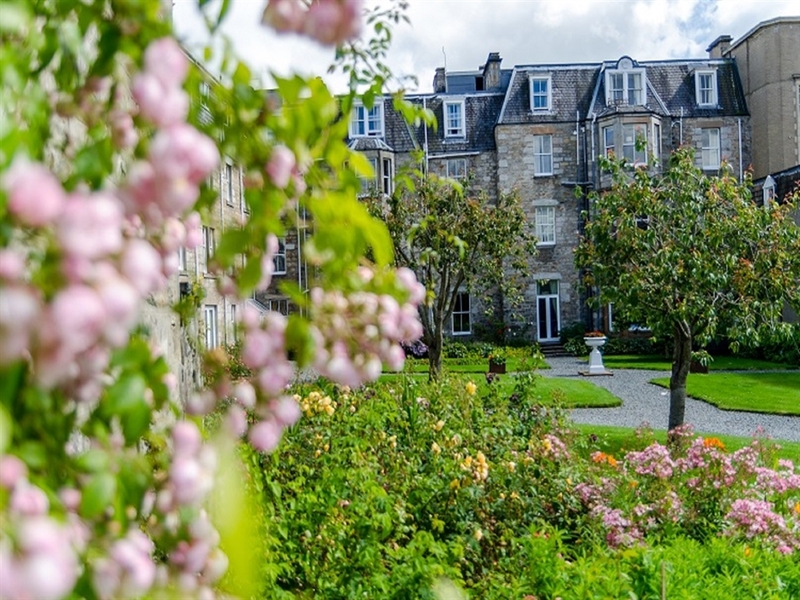 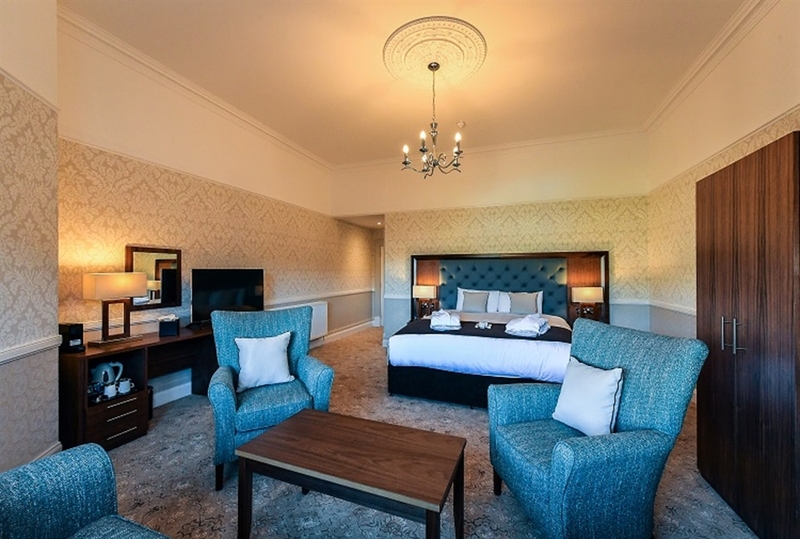 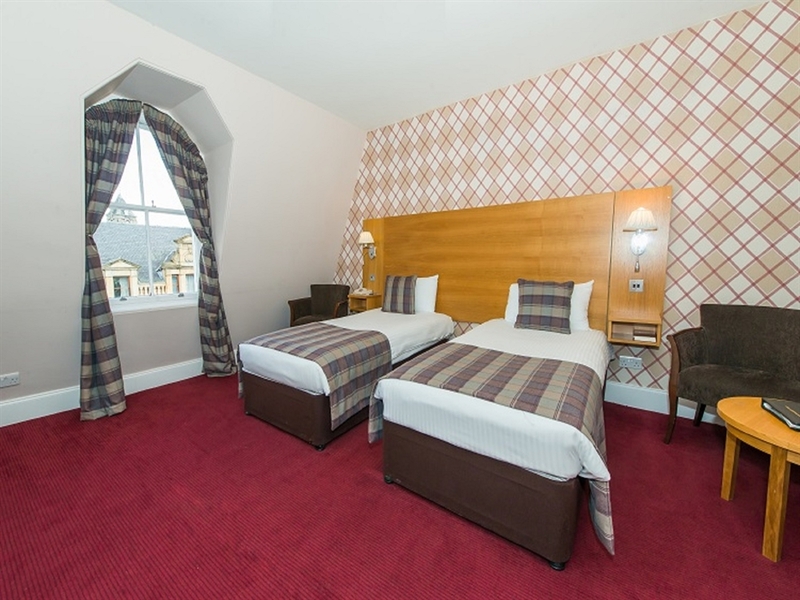 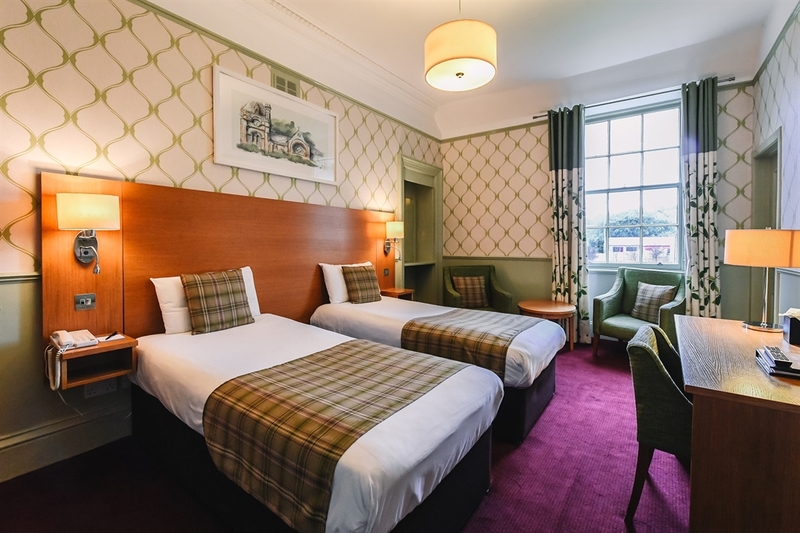 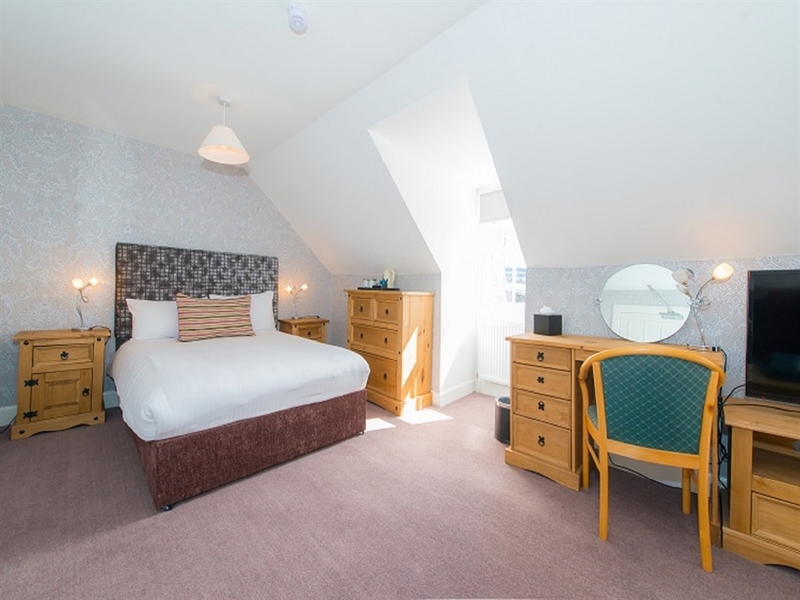 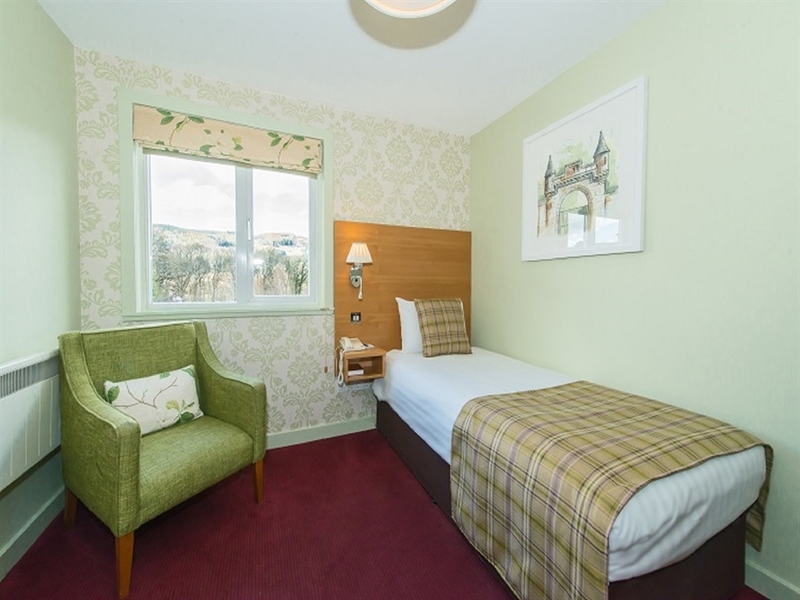 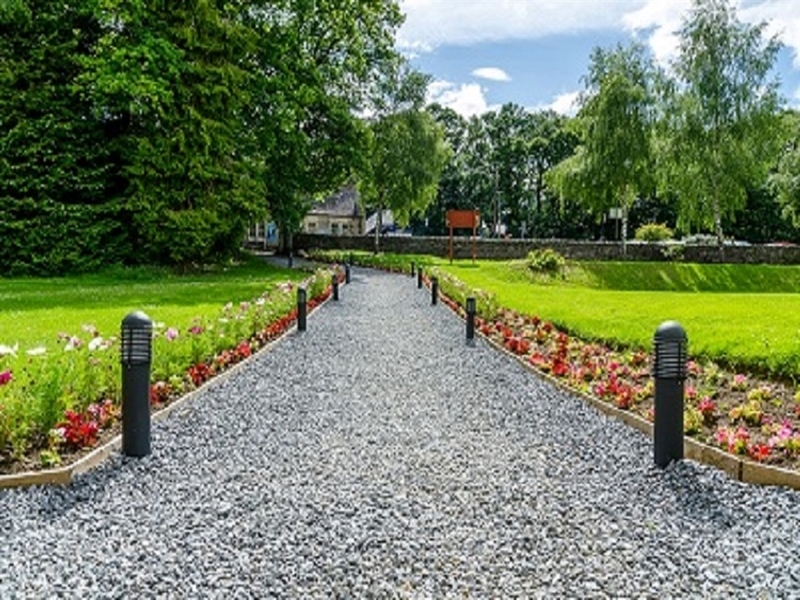 Fishers Hotel is now owned by Fionn Mac Cumhaill and Jim Staunton who have embarked on restoring the hotel back to the traditional hospitality which has made Pitlochry a desirable destination for more than a century. 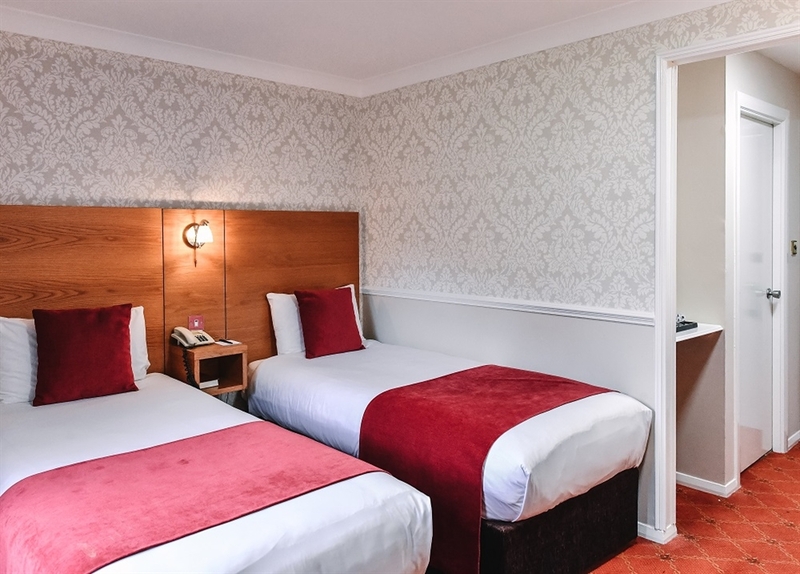 Welcome to Fishers Hotel. 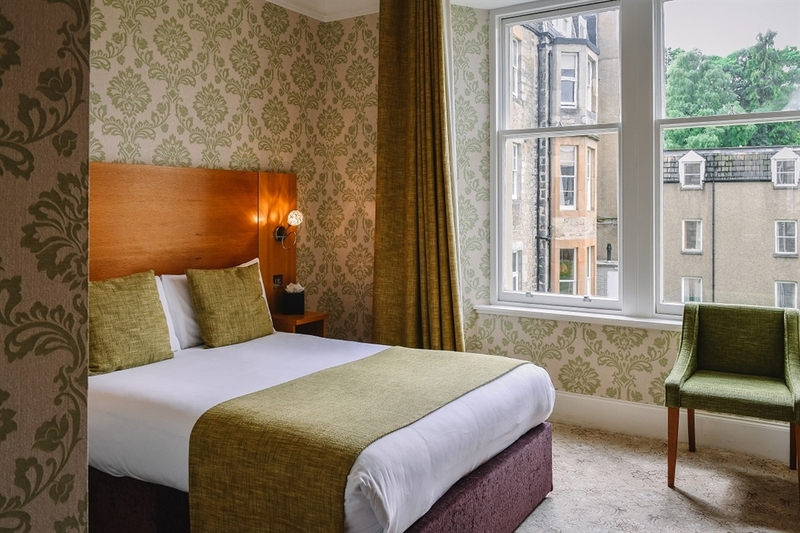 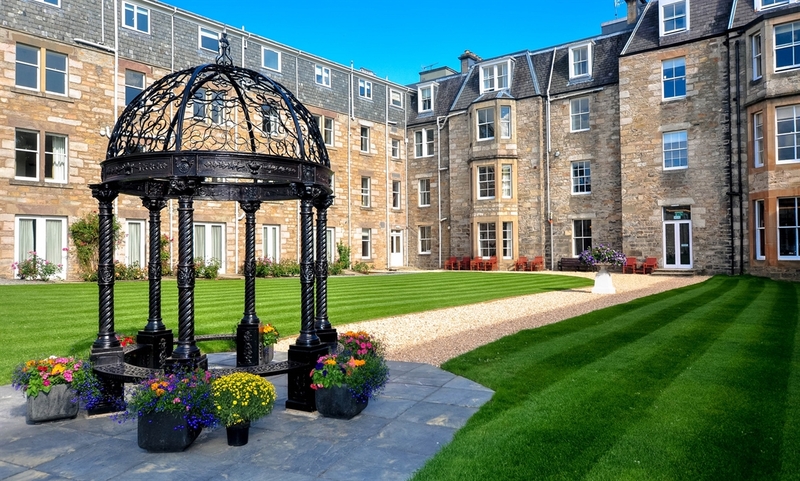 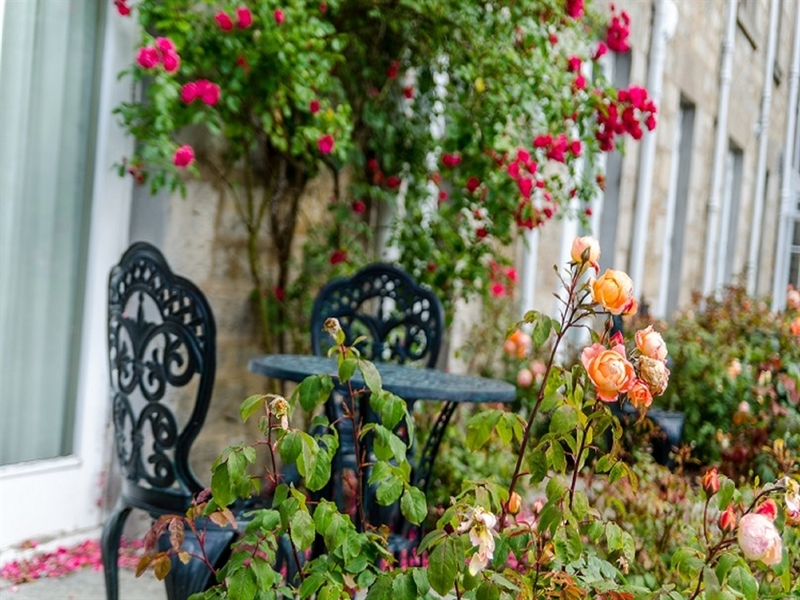 Located in the Heart of Scotland, The New Fishers Hotel is a throwback to old Scottish charm. 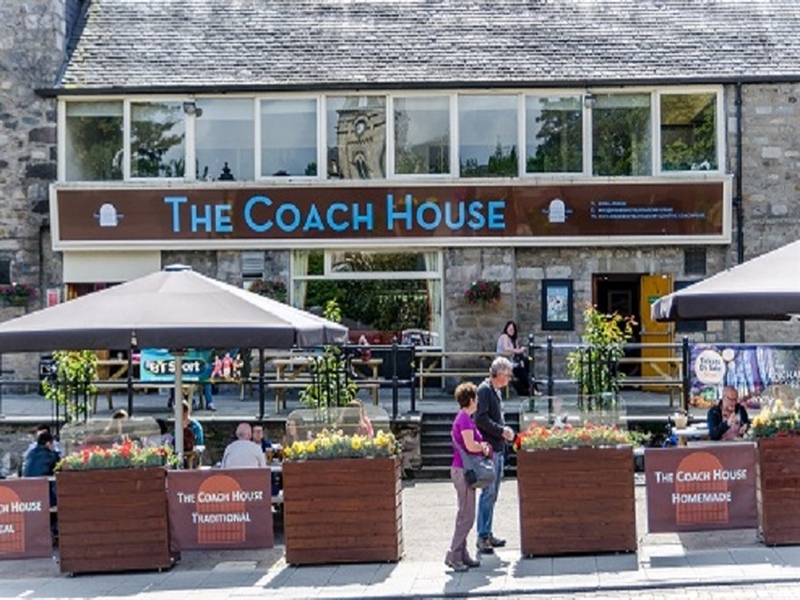 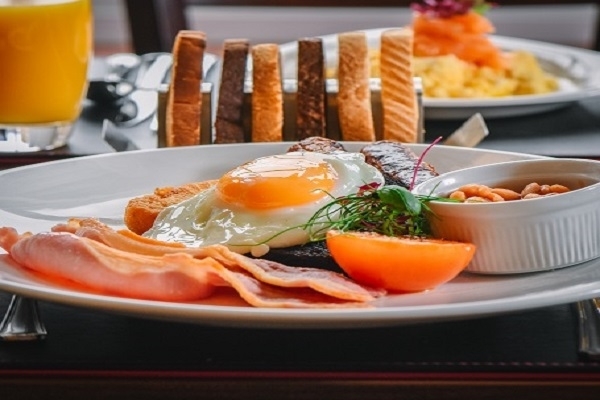 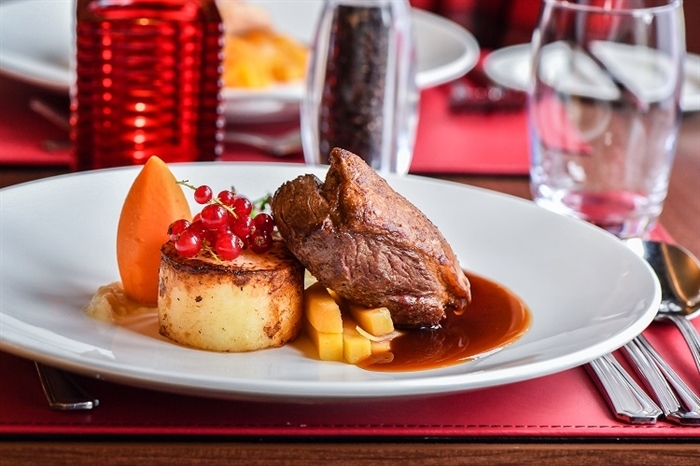 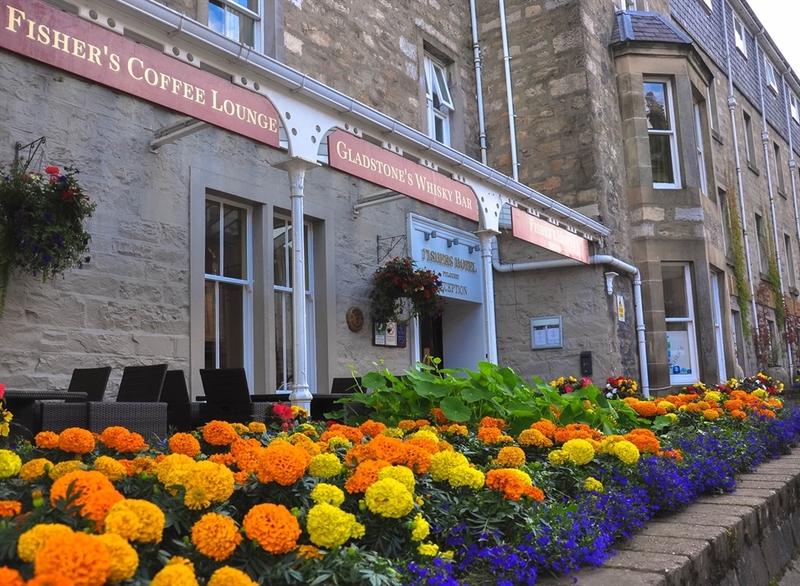 With genuine value and a commitment to service, our excellent restaurant and intimate bars will provide a wonderful setting for your holiday in the centre of Scotland.